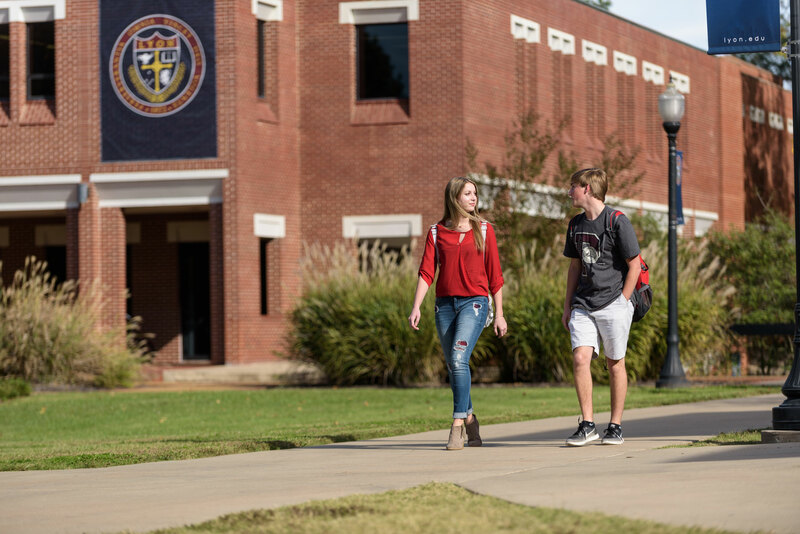 Lyon College offers a number of scholarships worth many thousands of dollars for qualified students. These scholarships and grants can come from one or more of three sources: Lyon College, the federal government, and the state government. 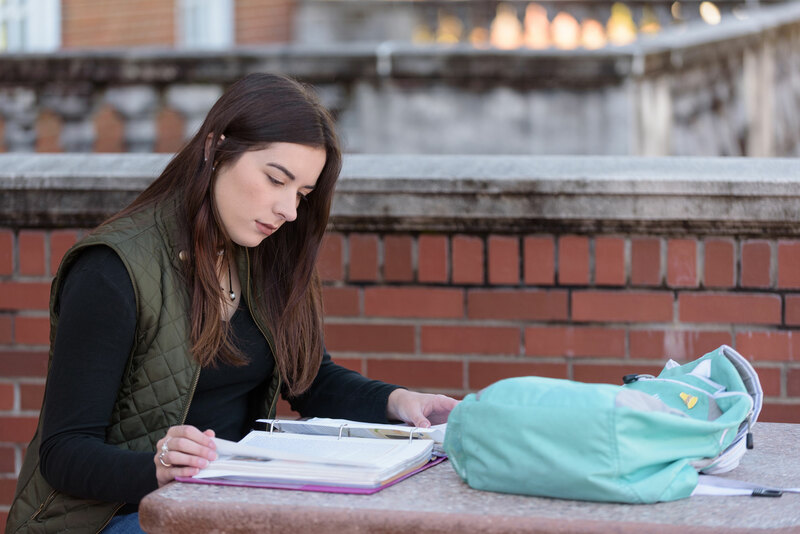 To apply for Lyon scholarships, students should simply apply early to Lyon College online and send transcripts and copies of standardized test scores (ACT/SAT) to Lyon's Office of Enrollment Services. Students and families wishing to maximize their Financial Aid awards should fill out a Free Application for Federal Student Aid (FAFSA) even if they do not believe they will qualify for any additional aid. 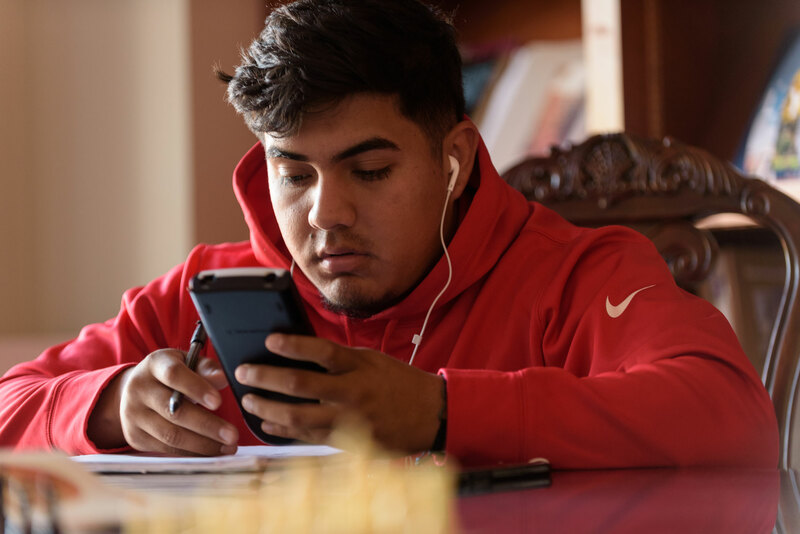 Arkansas students should fill out the YOUniversal Scholarship Application by June 1 of their enrolling year to be considered for the Arkansas Challenge (Lottery) Scholarship. Both the FAFSA (www.fafsa.ed.gov) and the YOUniversal Scholarship application (www.adhe.edu) become open and available for completion on 10/1/18. You must be accepted for admission to Lyon before any financial aid award can be made. 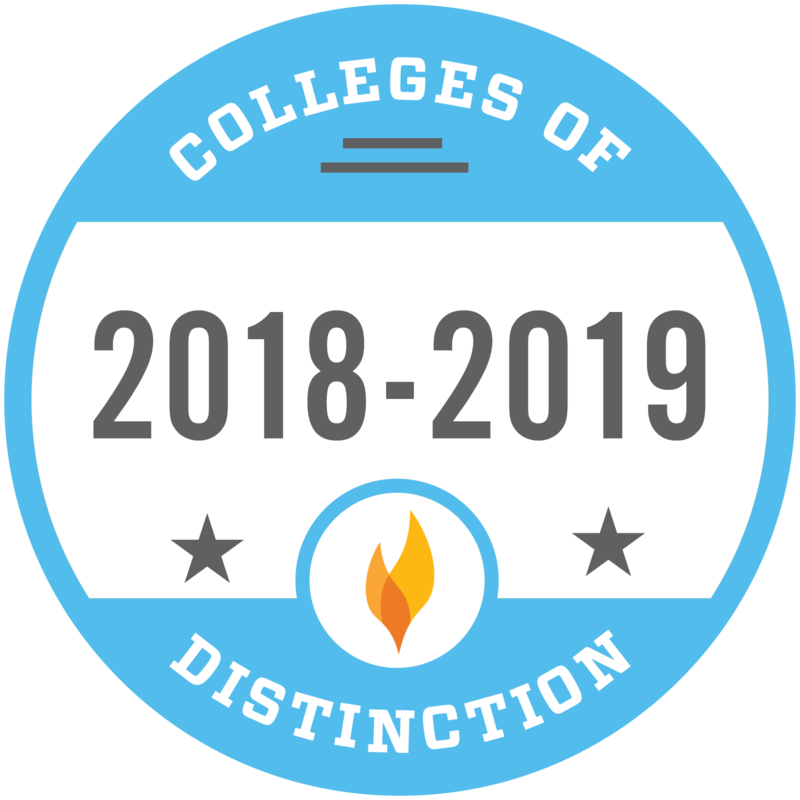 Lyon College awards academic merit-based aid according to a review of a student’s application and academic performance. These amounts are annual and renewable for up to eight semesters of undergraduate study provided that the student maintains requirements. Students will be notified of their award by the Admissions Office staff after being accepted. A typical student that has at least 20 on the ACT and at least a 2.5 transcript GPA may be offered one of the following scholarships. These Scholarship range from $13,000 to full tuition. Lyon invites a select number of entering freshman students to apply and interview for limited spots in the prestigious Lyon Fellows Program—a rigorous course of study designed to provide highly skilled, motivated students the opportunity to travel, hone their research skills, and exchange ideas in a challenging and supportive academic environment. A Lyon Fellow receives an annual stipend up to the cost of tuition. Learn more about the Fellows Program. Candidates must schedule a campus audition or portfolio review through the Admissions Office. Vocal Music: Two contrasting pieces with sheet music for piano accompaniment; an accompanist is provided. Theatre: Two contrasting 1-minute monologues (reflecting your age and gender). Visual Art: Portfolios should consist of no more than 15 works of art, reflecting the student's ability to use a variety of mediums. We prefer actual works over digital files, though exceptions can sometimes be made. Instrumental Music (Marching, Concert, or Jazz Band): Two contrasting pieces, with scales up to three sharps and three flats, two octaves. Scottish Heritage: demonstrate outstanding ability in piping, drumming, or Highland dance. Scottish fiddle, accordion, or other instruments may also be considered. 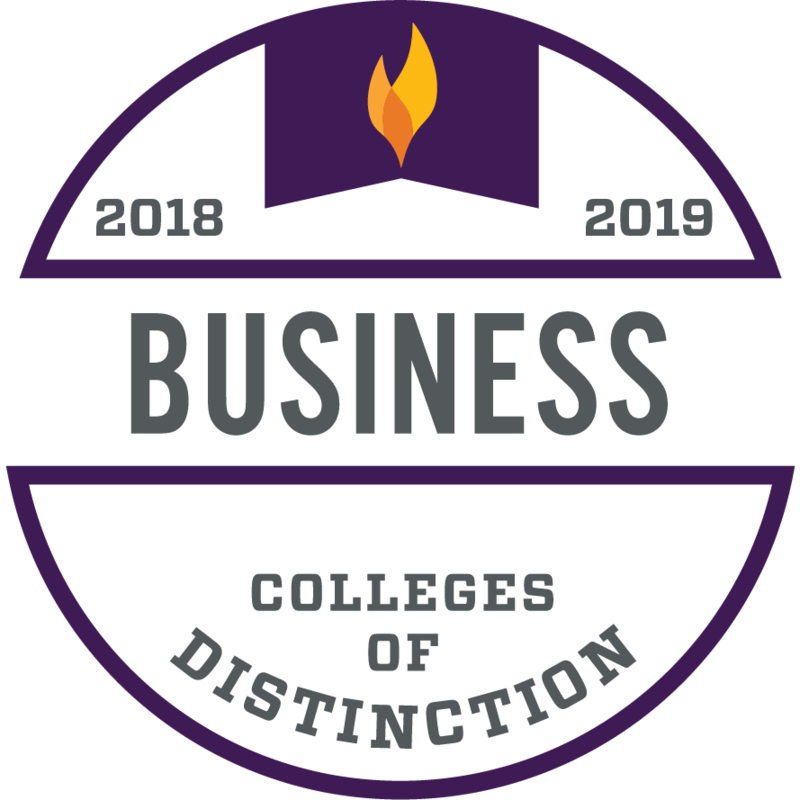 Lyon welcomes qualified transfer students who have demonstrated academic ability and commitment to the pursuit of a higher education at previous institutions. Transfer students with a GPA of 2.75 or higher are eligible to receive a TARTAN Scholarship. 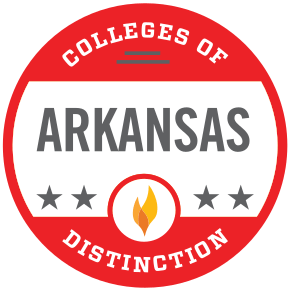 Qualified transfer students earning an associate's degree from an Arkansas community college may qualify for Lyon's Associate's Degree Grant. For more information on this program, call (800) 423-2542. Lyon is an NAIA Division School and competes in the American Midwest Conference. A limited number of athletic scholarships are available for student-athletes who are members of Lyon's intercollegiate athletic teams. Coaches award athletic scholarships. Visit lyonscots.com to learn more. Lyon College is proud to offer incoming freshman the Legacy Award—a $1,000 per year grant, renewable up to 4 years. 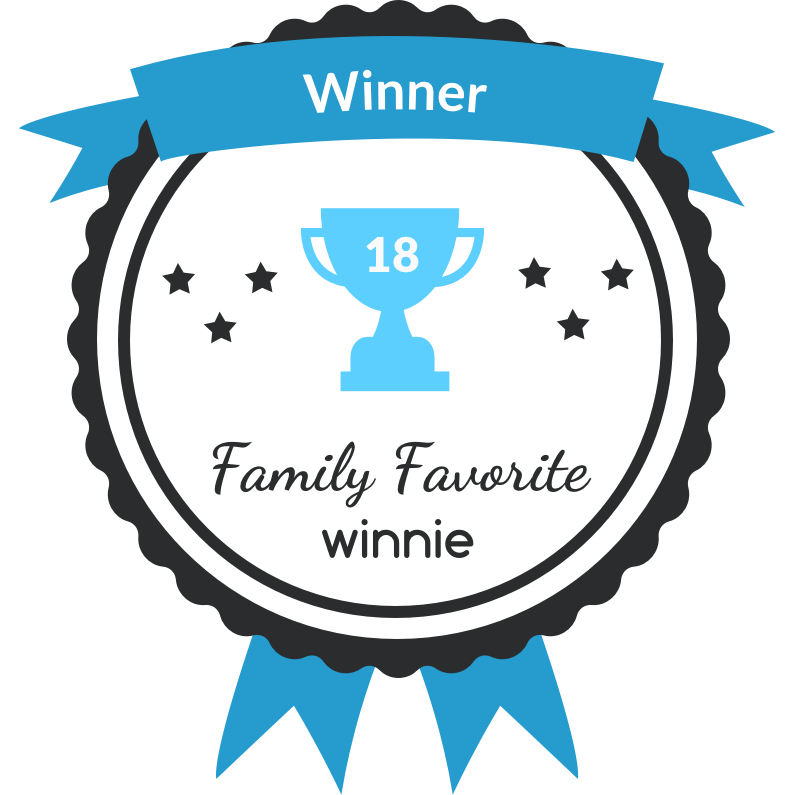 The Legacy Award will be available for any incoming student who is the sibling, child, or grandchild of a Lyon College/Arkansas College graduate. That's $4,000 off your tuition, over 4 years, just for picking the same college as your sibling, parent or grandparent! This $1000 per year Legacy Award will be awarded in addition to any and all other Lyon institutional scholarships and grants, though total institutional aid shall not exceed the full cost of tuition. For more information, please call 870.307.7250 or email admissions@lyon.edu. To celebrate and continue building on the rich tradition of Lyon College, founded as Arkansas College by Arkansas Presbyterians in 1872, Lyon is excited to offer a Presbyterian Grant, valued at $1,000 per year, to incoming students who are current members in good standing of any Presbyterian Church for a period of at least one year. This Presbyterian Grant will be awarded in addition to any and all other Lyon institutional scholarships and grants, though total institutional aid shall not exceed the full cost of tuition. You may find a more complete description of Federal aid programs at http://studentaid.ed.gov. Application for all Federal programs is made by completion of a Free Application for Federal Student Aid (FAFSA), and may be made at http://fafsa.ed.gov on or after 10/1/18. This program is the federal government's largest gift aid program. Eligible students may receive a minimum of $602 to a maximum of $6,095 depending on need, as determined by the FAFSA, and federal funding. Pell Eligible students with exceptionally high financial need are eligible to receive this federal grant. Amount may range from a minimum of $400 to a maximum of $1,000. Funding is very limited, and priority is given to students whose financial aid applications (FAFSA) have been received by March 1st. This federal program is the largest federal program available to students. All students who file a FAFSA will be considered for a Direct Loan and may receive from $5,500 to $7,500 per year depending on number of credits a student has completed toward their degree. Repayment of these funds begins 6 months after the student ceases to be enrolled in at least six hours. The state of Arkansas offers a number of financial aid programs to Arkansas residents who attend college in-state. The availability of and the requirements governing students' eligibility for these programs are subject to change. 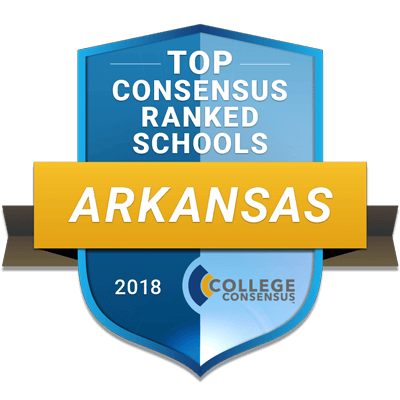 Applicants from the state of Arkansas should contact the Arkansas Department of Higher Education at 501-371-2000 or go to scholarships.adhe.edu for information on all state financial aid programs. This state program provides an annual amount of $1,000 the first year, $4,000 the second year, $4,000 the third year, and $5,000 the fourth year, depending on the student's performance and course work completed in high school. Applications are available online at the Arkansas Department of Higher Ed. 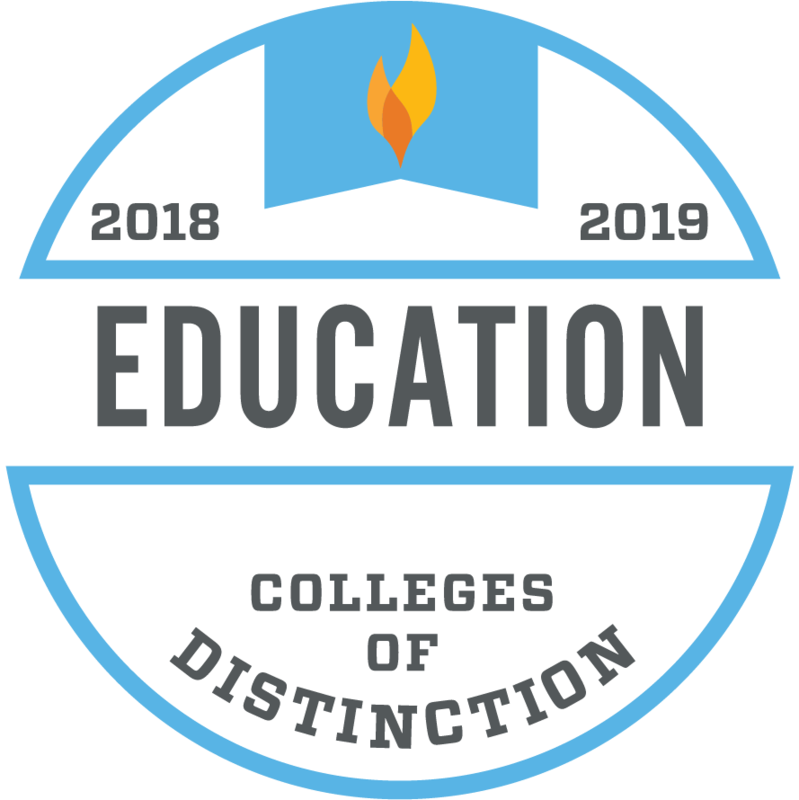 website (www.adhe.edu) on October 1st and must be submitted by June 1st. 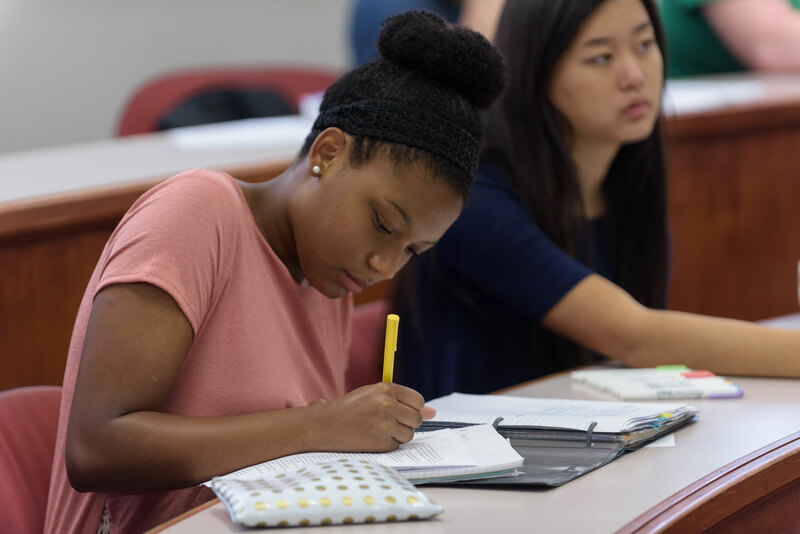 This state program offers scholarship awards of $10,000 to students who score a 32 or above on the ACT and have a high school grade point average of 3.50 or above. Applications will be available on the Arkansas Department of Higher Education website (www.adhe.edu) on October 1st and must be completed by February 1st. Students may find eligibility for other types of Arkansas State aid by checking scholarships.adhe.edu. You must be accepted for admission to Lyon before a financial aid award can be made.